← How to convert documents of OpenOffice to EMF? With PDFcamp Printer, you can use three ways to convert webpage to pdf easily, which can be effected in the basic conversion with the virtual printer, the conversion in batch and the conversion with the command line separately. First of all, please install PDFcamp Printer Pro in your computer. 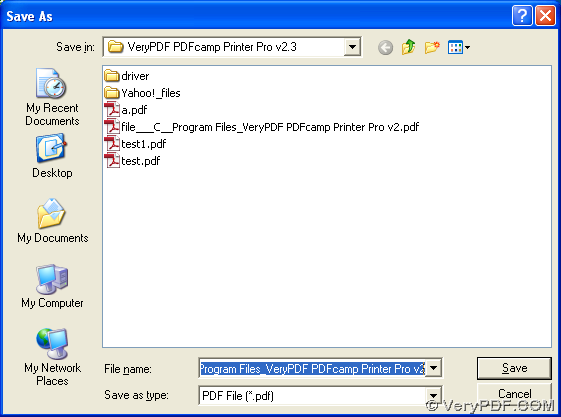 Here is the download link: http://www.verypdf.com/pdfcamp/pdfcamp_enterprise.exe, please click it to download the installer, and then double-click it to install PDFcamp Printer Pro in your computer, then follow the wizard to finish the installation. 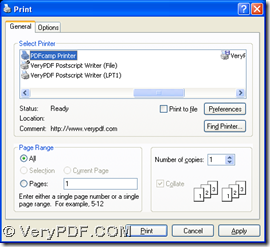 With this method, you will know how to use PDFcamp Printer Pro to process the task in batch. 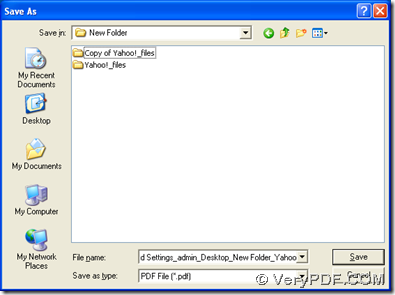 This method can show you how to print webpage file to pdf file with the command line, whose precondition is to make the source file in the same folder with “BatchPDF.exe”. 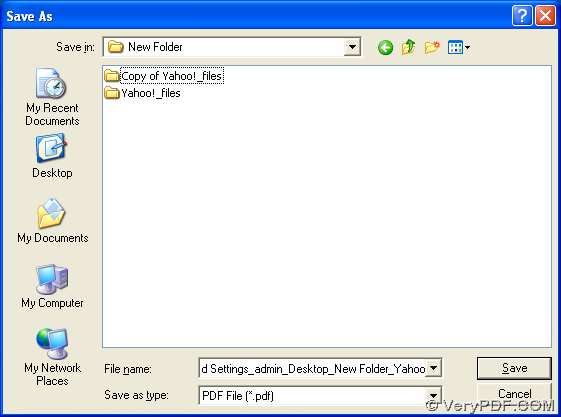 By now, it is accomplished to print webpage to pdf with the virtual printer, the program of “BatchPDF.exe” to get the process in batch and the process with the command line. 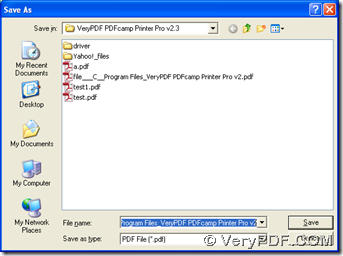 Any more questions about PDFcamp Printer Pro, please click this link to know more: http://www.verypdf.com/pdfcamp/pdfcamp.htm, to buy it online, you can click this link: http://www.verypdf.com/order_pdfcamppro.html. 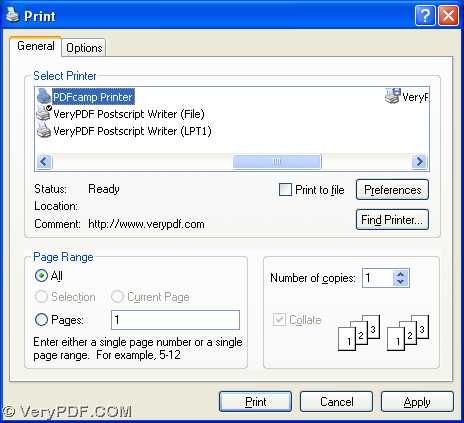 How to print documents of MS office to pdf? How to print jpg to pdf? How to optimize PDF in batch by PDF Editor? How to combine PDF files(resume) from separate pages to one for emailing purposes? This entry was posted in PDFcamp Printer and tagged in batch, the command line, webpage to PDF. Bookmark the permalink.